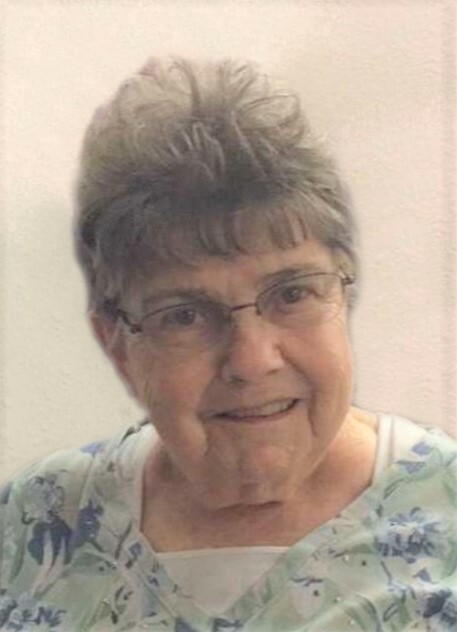 Betty Whygles, 86, of Carlsbad, passed away March 22, 2019 at Goodlife Assisted Living. There will be no visitation and a graveside service is scheduled for 10 AM, Wednesday, March 27 at Carlsbad Cemetery with Mike Veilleux officiating. Denton-Wood Funeral Home is in charge of the arrangements. Betty was born December 13, 1932 in Loving, NM to John and Leona (Carrol) Elliott. On December 3, 1948, she married Fletcher “Indian” Whygles in Pecos, TX. Betty worked for NMSU-Carlsbad over 25 years, retiring as financial aid director in 1989. She was past member of the American Business Women’s Association, Altrusa Club, National Association of Student Financial Aid Administration and NM Association of Student Financial Aid Administration. Betty was a recipient of the New Mexico State University Pioneer Award. She enjoyed riding motorcycles with Indian, camping and most of all spending time with her daughters and grandkids. Betty was a lifetime member of the First United Methodist Church. She was preceded in death by her parents; husband, Fletcher “Indian” Whygles; brothers: David Elliott, Bill Elliott, Delmer Elliott and sister, Mary Elliott.